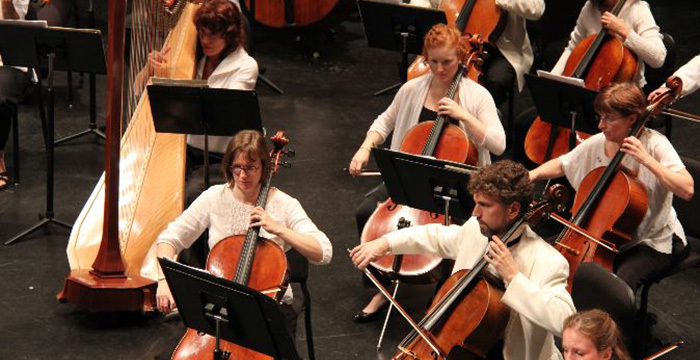 Northeast Wisconsins only professional Symphony Orchestra performs 9 concerts in the first three weeks of August every year. 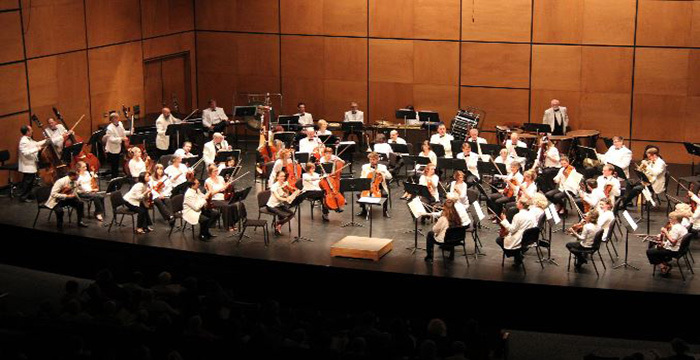 The concerts are held at the Door Community Auditorium in Fish Creek. 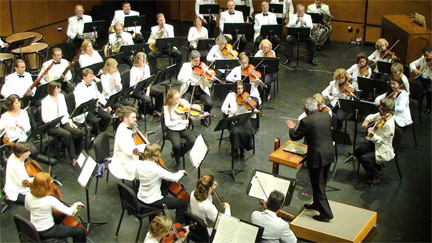 Under the baton of Victor Yampolsky, music director and conductor, musicians from Americas finest orchestras come to Door County each August to present the nine concert season. 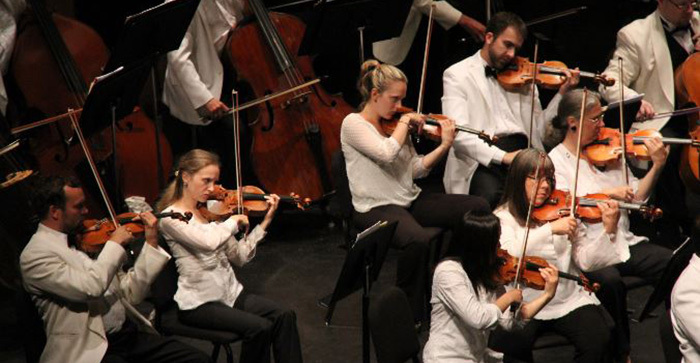 Visit website or call for Winter concerts. Office open M-Th 10-4.